We’re happy to release the Make Waves World Tour ft. TJ Kolesnik. 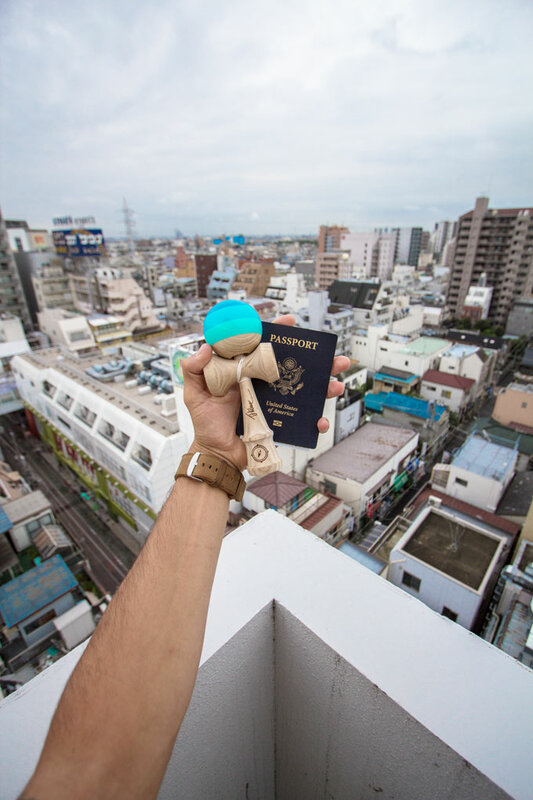 Over the summer of 2016, Tj embarked on a six week journey across the world, touring to multiple countries, cities and states upon his #MakeWaves Pro Model being released. Starting in Japan, he traveled to counties like Singapore, Sweden, Canada and the United States. 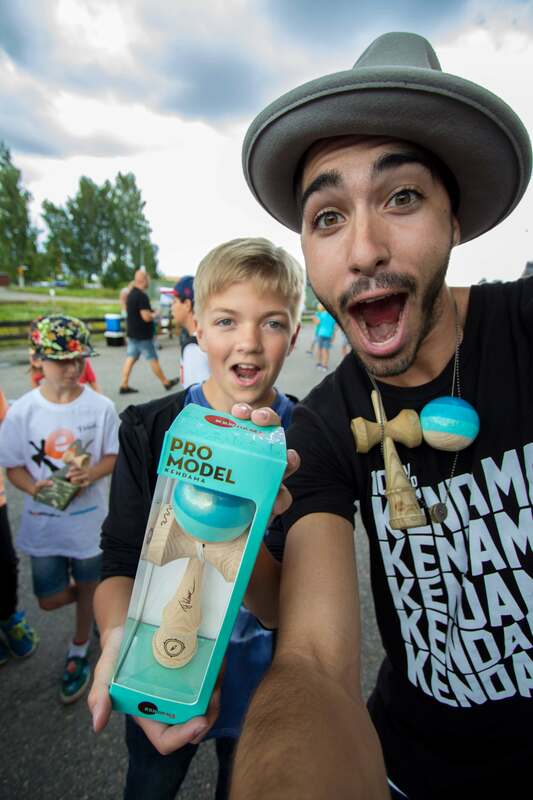 Each day brought a new crowd of eager Kendama players, fun and exciting experiences and memories that will last forever. We hope you enjoy this full documentary style / video piece Tj shot during his trip. With help from all of you, Tj was able to turn his dream into a reality. “It was crazy to be away from home for 6 weeks. I’ve traveled all over the world for the last couple of years, but going non stop for 6 weeks, I was a bit anxious to start my journey. Every second of my trip was memorable. 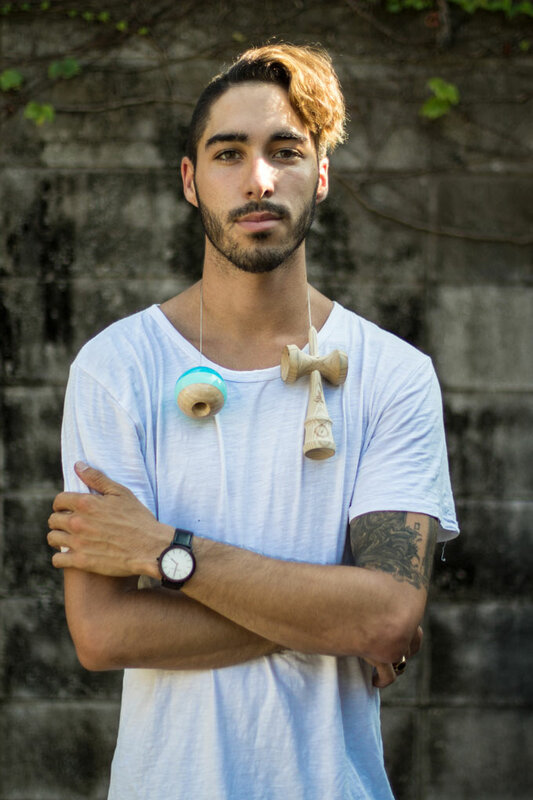 I met so many amazing people, new Kendama players and like-minded individuals who are chasing their dreams, just like me. 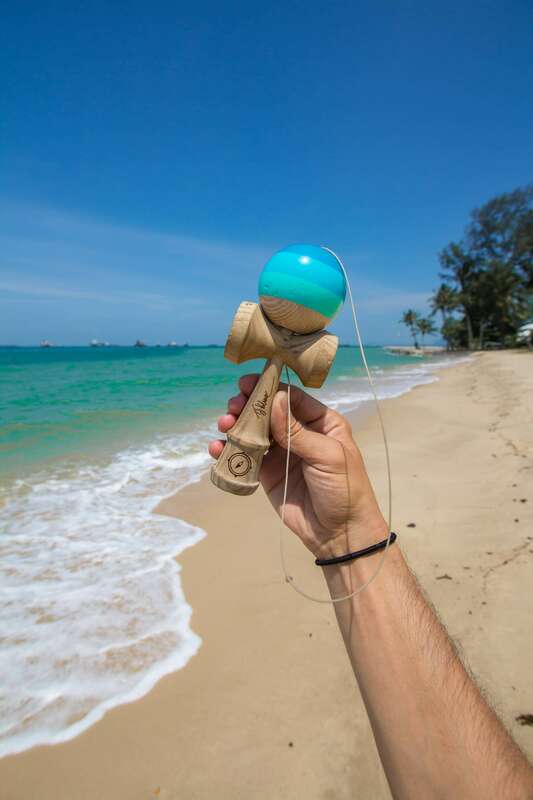 I want to give a HUGE thank you to every single person who has supported me since day one, as well as all of the new players who are just starting their Kendama journey. I realized a long time ago that hard work, dedication an persistence can get you anywhere in life. As long as you’re humble, patient and hungry, anything is truly possible. 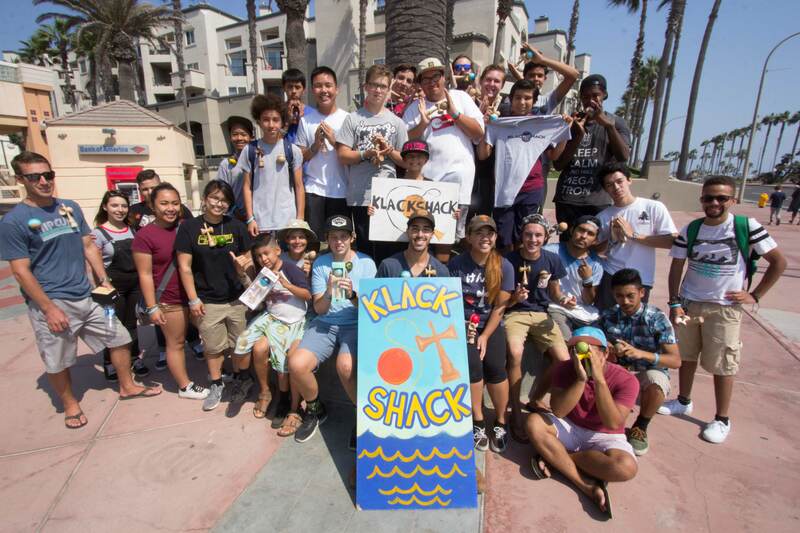 Thank you to Kendama USA, Original Grain, Goorin Bros., and Dama Mods for sponsoring this tour. 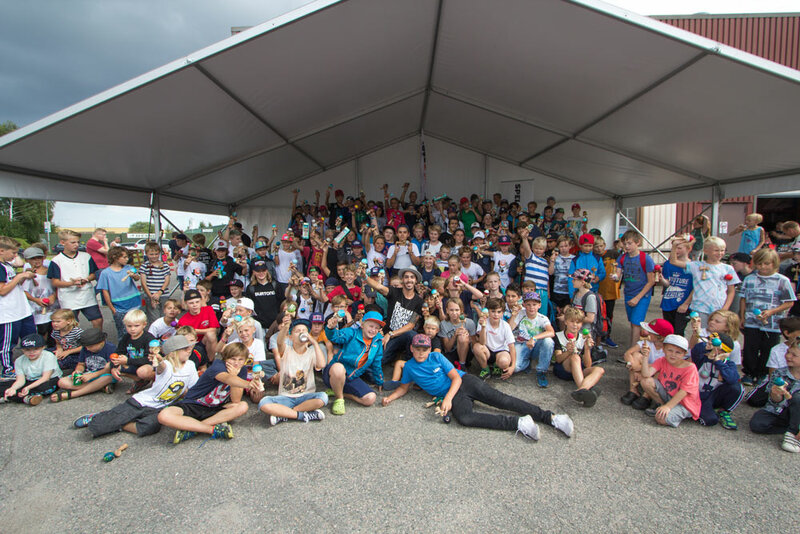 Enjoy some photos along my journey during Tour. If you haven’t had a chance to pick up the Tj Kolesnik Pro Model, click below to get yours today.